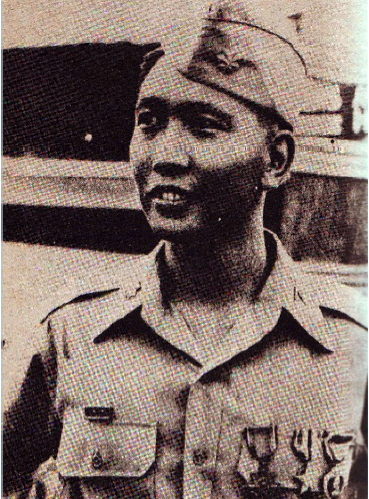 Ferdinand Marcos became Senator after he served as member of the House of Representatives for three terms, then later as Minority Floor Leader before gaining the Senate Presidency. He is one of the legislators who had established a record for having introduced a number of significant bills, many of which found their way into the Republic statute books. Marcos would eventually run for President in the 1965 elections and won under the Nacionalista Party against incumbent and former party mate, Liberal Party's Macapagal. Marcos who told crowds in Ilocos Norte, when he was still running for Congressman, that if elected "I pledge you an Ilocano President in 20 years", made it in 16 years. He was sworn in as the sixth (tenth overall) President of the Independent Republic on December 30, 1965. American Chamber of Commerce of the Philippines Journal, page 169, April 1964. Biography of Senate Presidents, Senate of the Philippines.